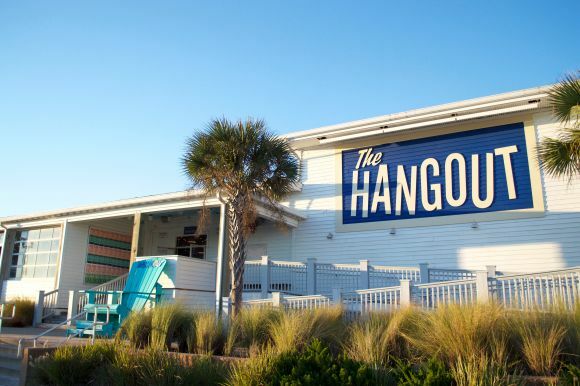 The Hangout is the place for great food and family fun. Come enjoy live entertainment, relax around the fire pit, let the kids play and share good times! Where Highway 59 meets the sandy, white beaches of Gulf Shores, the 2.5-acre restaurant features full-service dining, beach access, and a courtyard with a ton-of-fun sand pile, foam pit, games, retail shopping, stages for live music and more. For hours, menu, music and events please visit our website or give us a call.